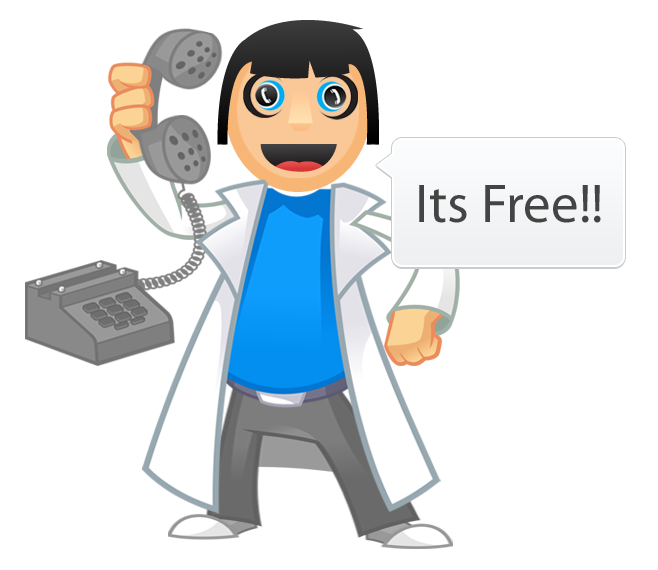 Hello Guys, today I will be giving out free Airtime (N700) $2 to one of the best commentators of UcheTechs Blog. To check if you won it, keep reading. Like I said HERE, I will be giving a free promo to the user who is worthy of it. By commenting, always visiting, sharing and inviting others to this blog. The winner of the UcheTechs Blog free Airtime is MBoyz. His comment has been so appealing and encouraging. ALways active and best of all, he comments on the old blog posts and this counts as page views. Always try to use your Google Account to comment to be rewarded with free Airtime or $. If the US or other countries won this, I would have still share it via my PayPal account. Anyway, always stay tuned for more blog Updates.